Because smallholder farmers in Africa need an opportunity to increase their food production. Because the world needs more food. Because today 800 million people will go to bed hungry. We work with farmers to help this to happen – that is why we are needed. What is known from recent research…. In sub-Saharan Africa (SSA) there are already shortages of food with 23% of the population classed as hungry. Based on current trends, by 2050 SSA will only be producing enough food to feed 13% of the population. Africa has great potential to produce huge amounts of food, not only to feed its people but also to contribute toward feeding the world. We want to be part of the answer, and we have a model that works….. It is widely accepted that many farmers in Africa could be much more productive. There are two main barriers that stop the farmers producing more food. 1) There is a lack of investment in small to medium farming businesses. 2) There is a lack of education preventing new and improved methods of farming being used. 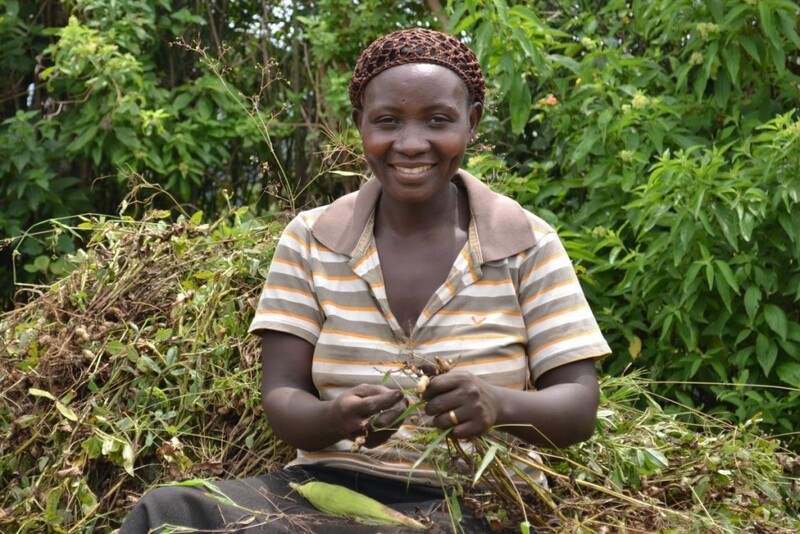 Many farmers struggle to get access to small loans to develop their business. Even those are lucky enough to get a micro-finance loan, often do not have the expertise or resources to produce a profit from that loan and therefore are not able to pay it back, resulting in debt and at worst being put in prison. What if people with expertise said to groups of farmers, we can help. We can finance your dreams of an irrigation system, we can finance your seed and fertiliser. We will train you, and share best practice in crop and livestock production. If we do our job right, the farmer may double their yield, we take a percentage of this over 2 or 3 years to recover our investment, but only from increased production. So no farmers is worse off. No farmer goes to prison. But, farms become more profitable, more people get fed and fewer people go to bed hungry.